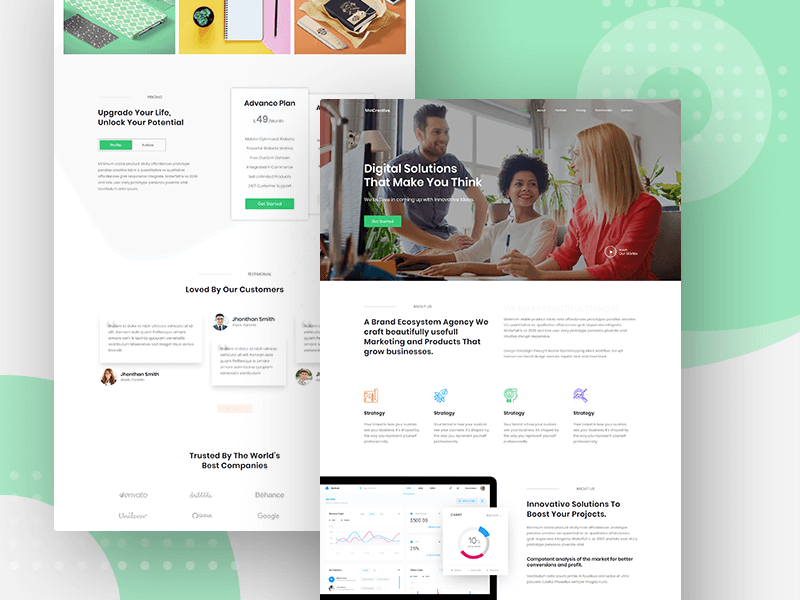 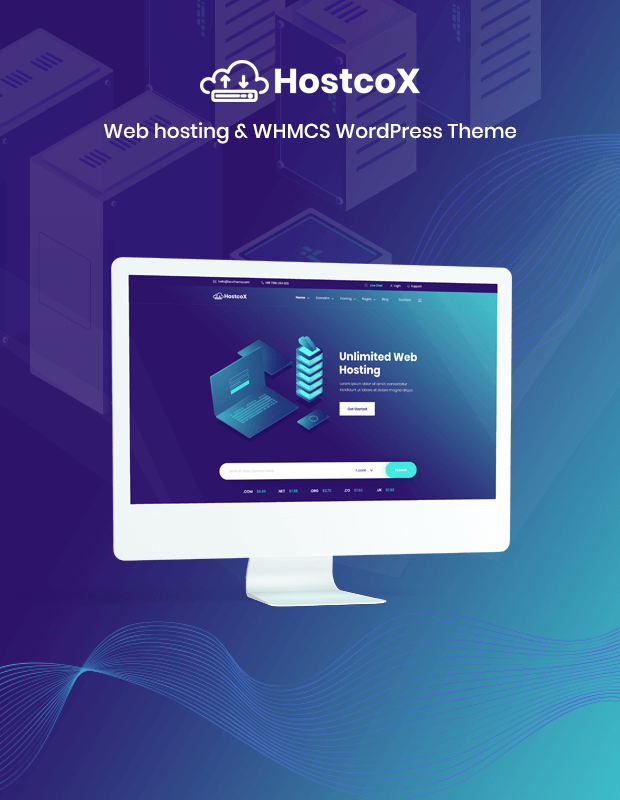 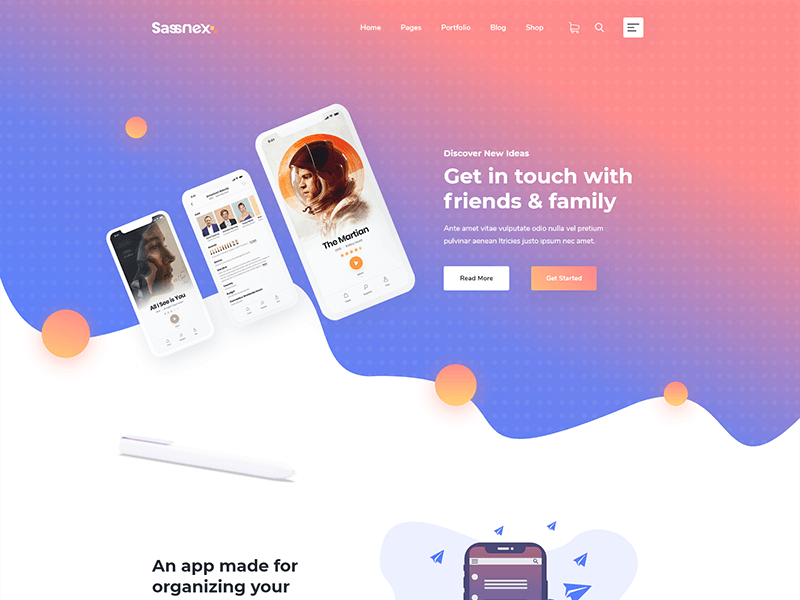 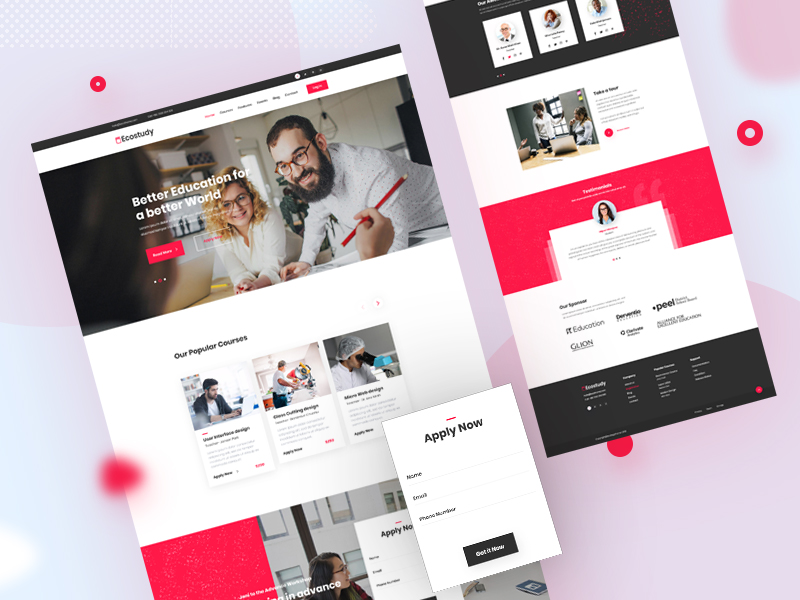 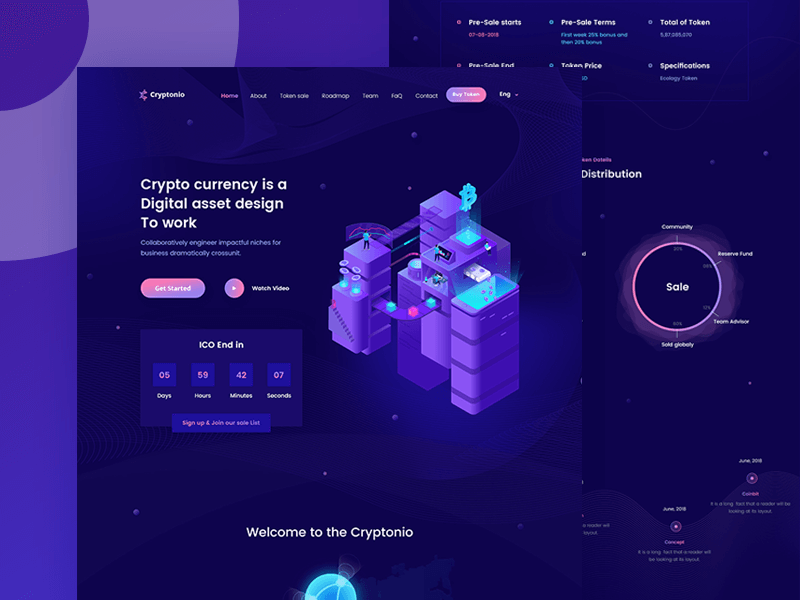 Hostcox is a fully responsive Domain & Web Hosting WordPress Theme with WHMCS, suited perfectly for any type of hosting business with its easy to use and customizable layout and style made by Bootstrap 4 framework. 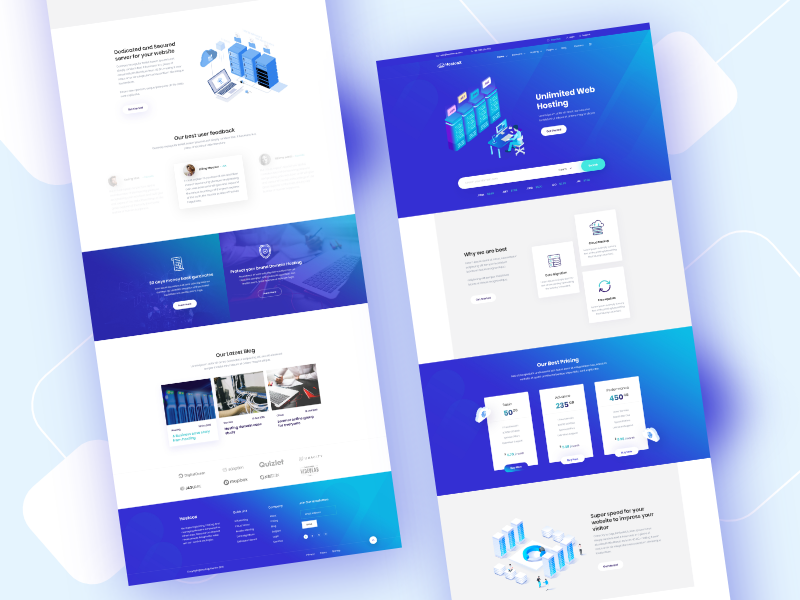 It comes with different Homepage variations and many other pages as well as a matching WHMCS template so you can easily build a website in minutes and begin selling your web hosting services. 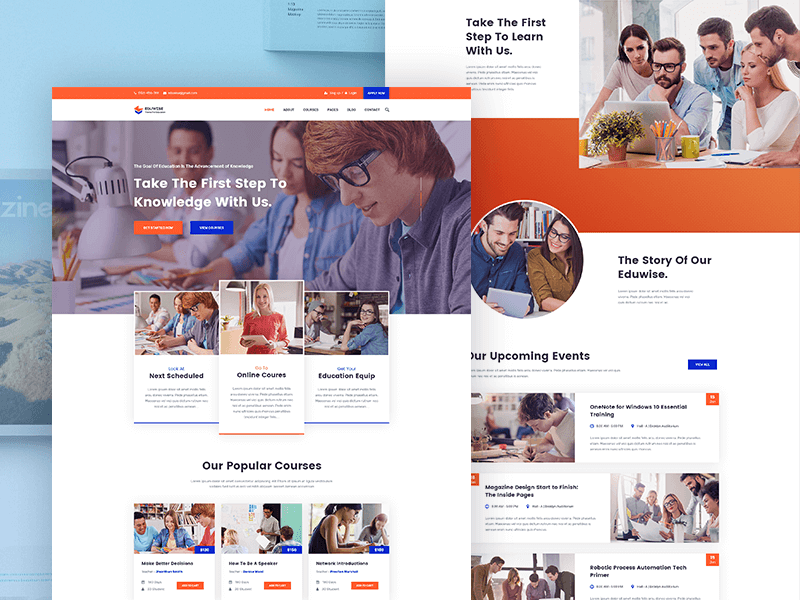 It’s very easy to use Just change your Text, Colors, and Images to get your website ready.